It's a nice palette, especially the blues. I like Toasted Almond and Glacier Gray as neutrals. I like Strawberry Ice, Tangerine Orange, and Custard Yellow too. The only color I don't like at all is Marsala Red. I'm not crazy about Lucite Green. I hope neither of them is named the Color of the Year. I'd say we're due for a blue! I'd love to see Classic Blue as the 2015 Color of the Year, but I wouldn't be surprised to see Glacier Gray. I've been seeing a lot of both in the sneak peeks that scrapbooking companies are beginning to release. What are your thoughts? 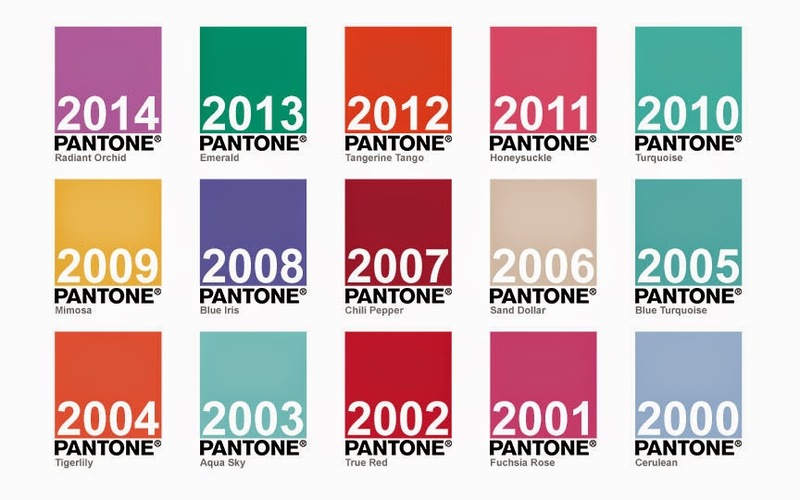 How do you like the 2015 palette? Any predictions (or hopes) for Color of the Year? No such thing as too much HGTV. And I agree- gray was huge last year. I actually like all the colours for 2015. Guess we need a blue for Pantone colour of the year. Glacier Gray is not in the Women's fashion palette so for it to be a color of the year would be odd. My recollection of the presentation when they brought out these colors was that blue was a background color but found everywhere. So, to be the featured color it would be a bit odd to say it was in the background. Since the only common colors in all palettes are toasted almond, classic blue and marsala red, I'm leaning to Marsala but I'm not counting Classic Blue out. Toasted Almond is a bit of a stretch as neutrals are not usually a color of the year choice - though there's a first time for everything! Excellent analysis. 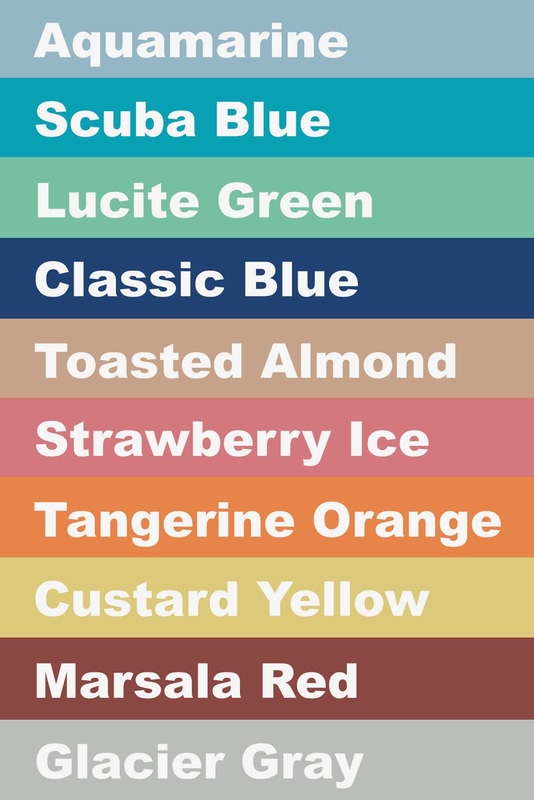 I'd be fine with Toasted Almond, but I'm still rooting for Classic Blue. Looks like from the report that the image you shared leaves out 6 of the colors...so there are a few other options for Color of the Year. I am curious to see what color will "win" - it sure does seem like Classic Blue is popping up everywhere, but I didn't see much of last year's color anywhere and that didn't seem to stop it from being Color of the Year. The image does leave out the men's colors, which seem to be automatically out of the running unless they're also in the women's palette. I guess I made the correct assessment of the data. I think I'll like to see Marsala in products. Happy it is a shade. Bright clear hues are nice but harder to mix with other colors.